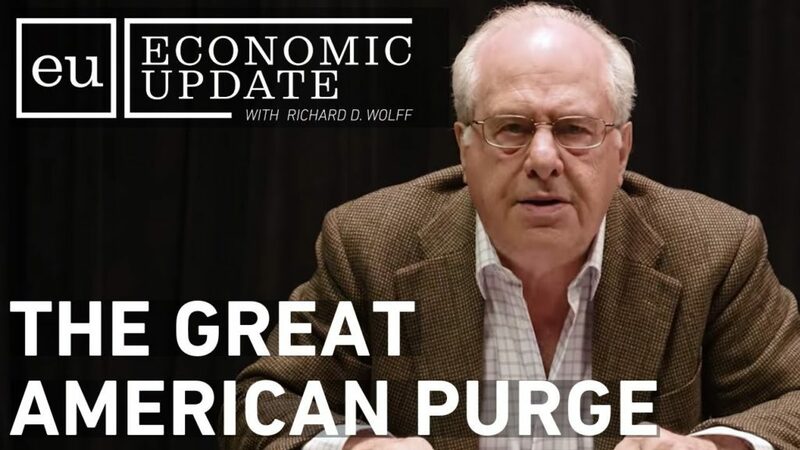 Professor Wolff begins by explaining the economics behind the great U.S. anti-leftist purge (“McCarthyism”) after 1945. The program then shows the economic impacts of that purge over the last half century. In the second half, Prof. Wolff explains how that history produced a very different political response to the crash of 2008 compared to FDR’s response in 1929.